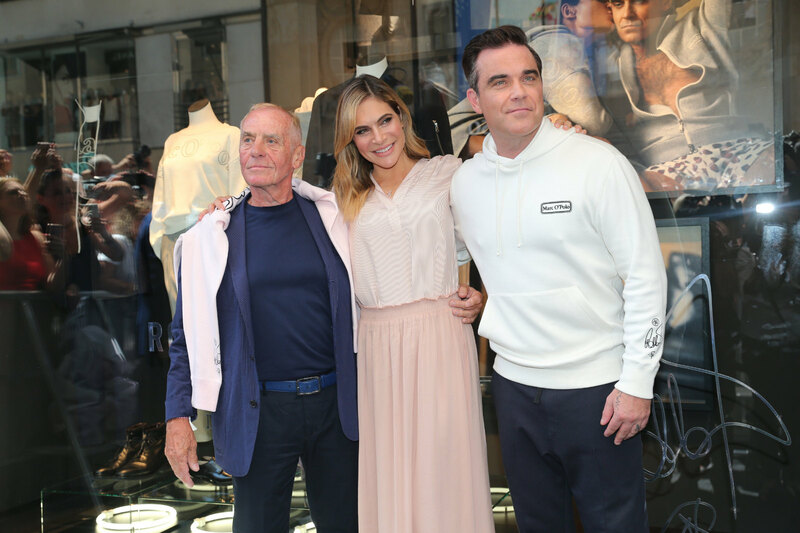 Marc O’Polo celebrated its 50th anniversary (hashtagged #MOP50 and #MOPxRobbie) at its flagship store on Theatinerstraße in München, with special guests Robbie Williams, his wife Ayda Field Williams, Mads Mikkelsen, and DJ Marcus Kavka. The four held a panel discussion that was live-streamed via Facebook. The Williamses had worked with Marc O’Polo on its Iconic Capsule Collection, and presented the 50th anniversary designs live at the store. The collection comprises 20 contemporary–casual pieces, including sweatshirts, a hoody dress and a bomber blouson for women, and a hoody, crew-neck sweater, and tracksuit top for men. Williams’s signature is embroidered on the sleeves, while the women’s sweatshirts feature the words ‘Love my life’ and ‘Come undone’, taken from his song titles. Williams has opted for pink for one of the men’s designs. Peter Lindbergh shot the campaign imagery. Hennes & Mauritz (H&M) has announced that it will open a second New Zealand retail store, in the country’s capital, Wellington. The opening is set for late 2017, and will be located at the Queensgate mall in Lower Hutt. No other details were on hand. The first store in the country, at Sylvia Park in Auckland, opened successfully in 2016.